Wow, what a week! One class finished, another began. Some art got made. 1. 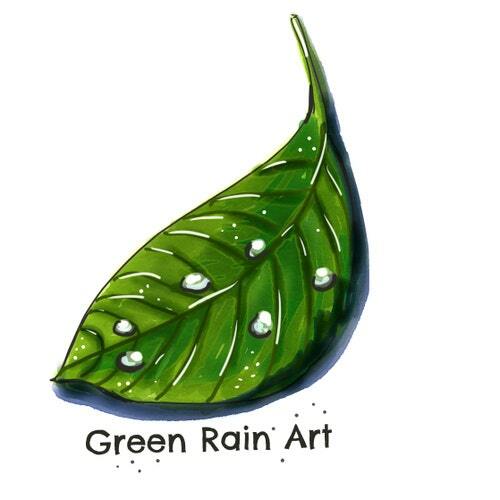 I want to start with Make Art That Sells (my MATS adventures can be seen on instagram under the tag #greenrainartmats) because Creating Collections for Home Decor class has come to an end. We still have one more review to see, but all pieces are complete and uploaded. It was my first live MATS class and I enjoyed it tremendously. I learned a lot about design and production of home decor pieces. I was honored to be a part of a community that brought together so many talented people. I can definitely see the progress. Lilla and Margo were fantastic with providing materials and feedback, encouragement and gentle critique. I am very glad I spent the past 5 weeks drawing home dec pieces and can’t wait to explore the subject more and more. And finally the objects with designs! What’s next: I have two more options for color choices (we were given three trendboards to choose from) and I am planning to work on them after a little breather. So don’t forget to check Home Dec page on this blog for new uploads. 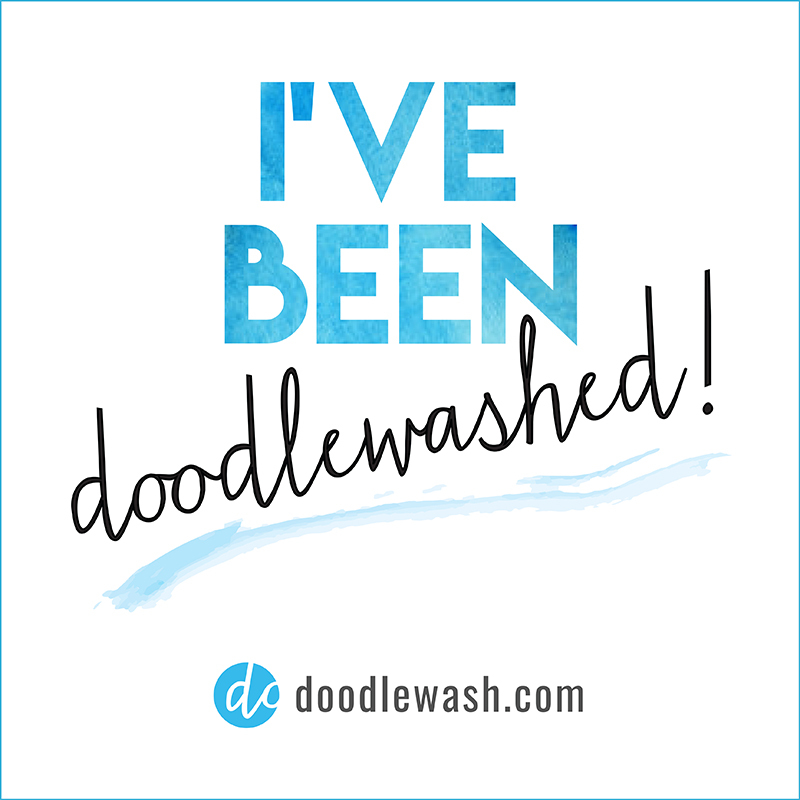 I have still one more unit left (kids’ illustration in MATS A self-paced class) and a Live Children’s Illustration Class is coming up next month, very very excited for this. 2. I have started Folio Focus 2017 class through Rise Design and Shine. Another new for me. I am so in love with patterns recently, can’t wait to explore it more. Coordinates are such a challenge, but also what fun! I have also added a page for all my works so please check it out! They are also grouped under #greenrainartff17 hashtag on instagram along with all the drafts and exercises I am doing for this class. as well as floral compositions. I would love to take a floral arrangement class sometime in the future, which is funny because I actually prefer potted plants, but some creations are just too beautiful, I would love to know how to learn that. 5. Illustrated journal is a bit different this week. (See all on instagram under #greenrainartij ). I was way too busy and tired to make a proper pocket sized sketchbook drawings, so I opted for thumbnail doodles this time. So this is it for the crazy week! Next week I will need to catch up to my drawings from life and 52 weeks illustration. Very excited about second week of Folio Focus.